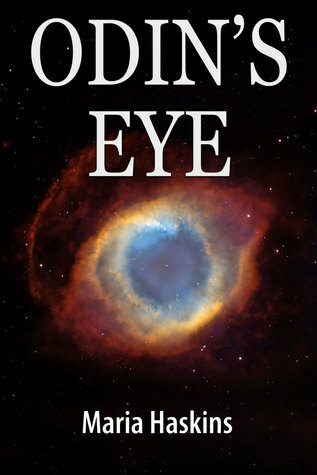 I’m running a Goodreads giveaway for my science fiction short story collection ‘Odin’s Eye’ (published in 2015) right now! You can enter to win one of three paperback copies, from now until August 21st. Enter the Goodreads giveaway! It’s also available on Spotify, Tidal, and Groove. Get all the details on Graham Greene’s official website. Previous Post My playlist for summer writing inspiration – at Syntax & Salt!